Sean Spicer has traveled tens of thousands of miles by heel, thumbs, wheels and wit. By the time he was 30 years old, he had hiked the length of South Korea, hitchhiked across America and somehow along the way managed to serve with the 101st Airborne Division and study philosophy at U.C. Berkeley. Driven by an intense need to redefine the impossible as well as himself, he now resides in his home state of California and is slowly teaching his son how to road trip. 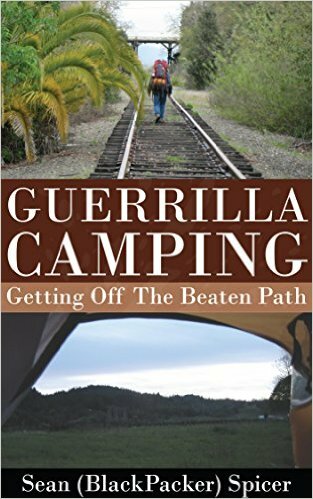 In 2016, he began a long walk which is chronicled in his new book, “Guerrilla Camping." You can find out more at his website, guerrillacamping.net. You can find him on SoundCloud at soundcloud.com/djs4.